As one of the world’s leading tourist destinations, Paris faces the congestion of tourism at its center. This congestion concentrates economic benefits in the urban core, further perpetuating the socioeconomic divide between Paris intra-muros and the various suburbs that surround it. 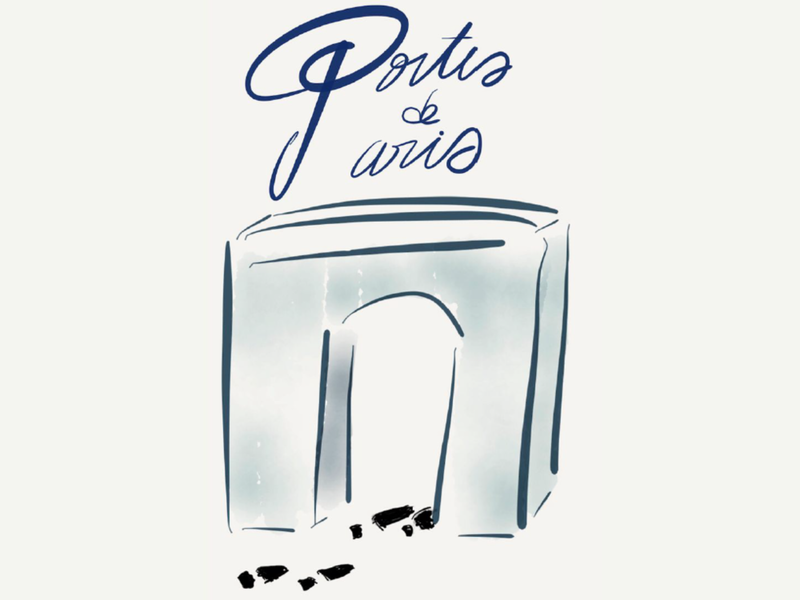 To help address these issues, Portes de Paris provides locally-led walking tours based at the former gates of Paris, where the walls of the city dividing Paris from the suburbs once stood. These tours will start at the former gates and educate people about the past and future of the surrounding areas through augmented reality and then showcase the present though walking tours led by our local tour guides. 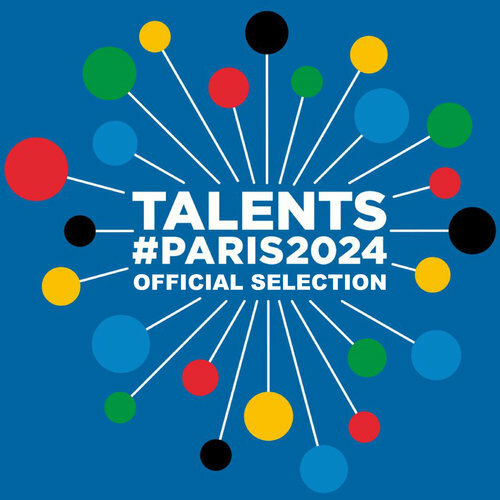 Inspired by tropical ecosystems that evolve to support diversity and make tropical communities more robust, Portes de Paris aims to create an “Amazon” of tourist destinations in Paris, showcasing a diversity of Parisian beliefs and backgrounds. Through collaborations with historians, city planners, locals and small businesses, the unique tour experience will simultaneously promote economic development and help to bridge the divide between Paris and its suburbs.